The Golden Sounds of the Platters tickets are no longer available for 2017. It is unknown if or when they will be available again. The World Famous Platters have been entertaining audiences around the world with their legendary and soulful tunes since they first came together in 1953, and now you can share in the magic of The World Famous Platters live and in person with seats at their show in Branson. Their warm, sultry tunes will transport you back in time to a more innocent era. Many of their tunes are now well-known classic hits from yesterday, and the whole family will love this show! The impersonators do a great job of embodying the great group. 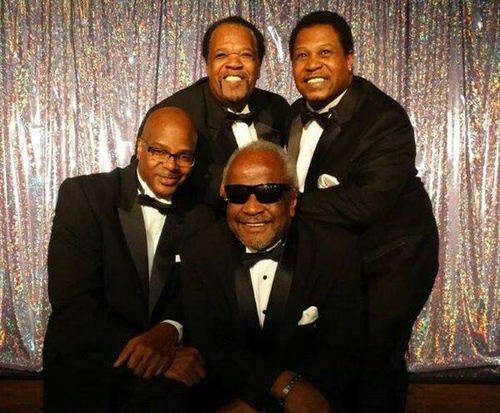 The Platters are widely known for their melodic, romantic ballads which are both heartwarming and soul-stirring at the same time. During the show, you may enjoy live performances of such Platters hits as Smoke Gets In Your Eyes, Only You, I'll Never Smile Again, and The Great Pretender. In fact, the group had close to 40 number one hits and 16 gold records to their name. 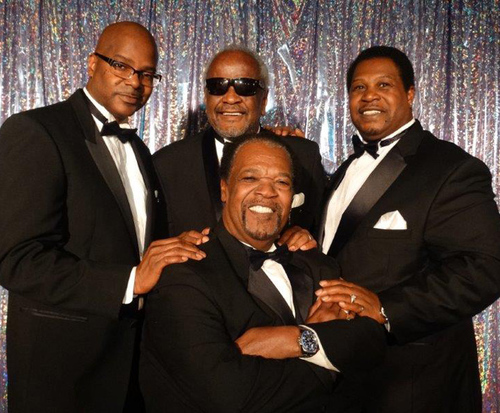 The Platters show brings you the original artists live on stage, including Dee Dee Hamilton, Willie Nash, and Eddie Stoval. Don't miss your chance to spend time with some of the most talented living legends from yesterday with seats at The Platters in Branson! This was our favorite show during our visit. The singing was true to the sounds of the platters. They were humorous and had the crowd in stitches. We loved dancing in the aisles and traveling down memory lane. Tip: They sang songs of other groups besides the platters. They were all great! I got sick and couldn't go, but my husband said it was really good.